...and there's concert news, too. NEUROSIS have confirmed more live actions for the weeks crossing over into the new year, in addition to the several other live appearances announced previously. It kicks off on December 3rd, as NEUROSIS take part in the ATP-hosted Nightmare Before Christmas Festival in Minehead, England, an event curated by Godspeed You! Black Emperor, followed by the band's first London show in years on December 6th. Newly confirmed stateside NEUROSIS performances on the West Coast have been confirmed later in December, rounding out the year with two shows in Seattle on December 30th and 31st, with support from Wolves In The Throne Room and Black Breath on the 30th, and Ludicra, YOB and Brothers Of The Sonic Cloth on the 31st. Two weeks later they've staged a two-day assault in San Francisco, prepared to pound their original hometown area with two dates at the incredible Great American Music Hall January 15th and 16th, with opening support from labelmates U.S. Christmas; main support on the 15th will be from YOB, and on the 16th from Saviours. NEUROSIS are also already scheduled to headline 2011's annual Maryland Deathfest in Baltimore at the end of May, alongside Coroner, Corrosion Of Conformity, Death Breath, Doom, Exhorder, Goatsnake, Impaled Nazarene, Lock Up, Marduk, Nuclear Assault, Voivod and countless more. 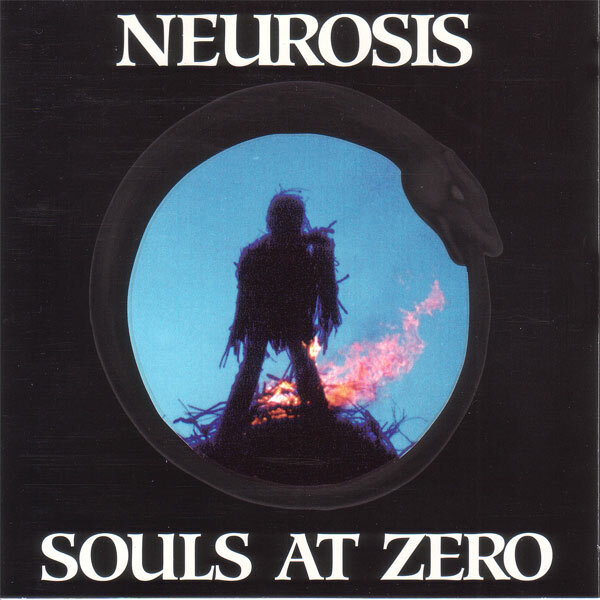 In addition to this outburst of live appearances on two continents, NEUROSIS will continue to reignite contemporary audiences re-exposing the band's roots with another classic album reissue. 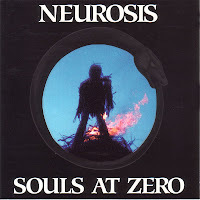 Following the reissue of their Enemy Of The Sun album -- re-released alongside their Live At Roadburn 2007 album this past August -- the band will re-unleash another one of their seminal, early releases... the almighty, incredibly freaky 1993 Souls At Zero LP [undoubtedly an all-time favorite release here at the Earsplit Compound], again through their own Neurot Recordings. The reissue will land sometime in the first quarter of 2011, with a final release date and more info to be announced shortly. A review of the Enemy Of The Sun reissue can be found here.